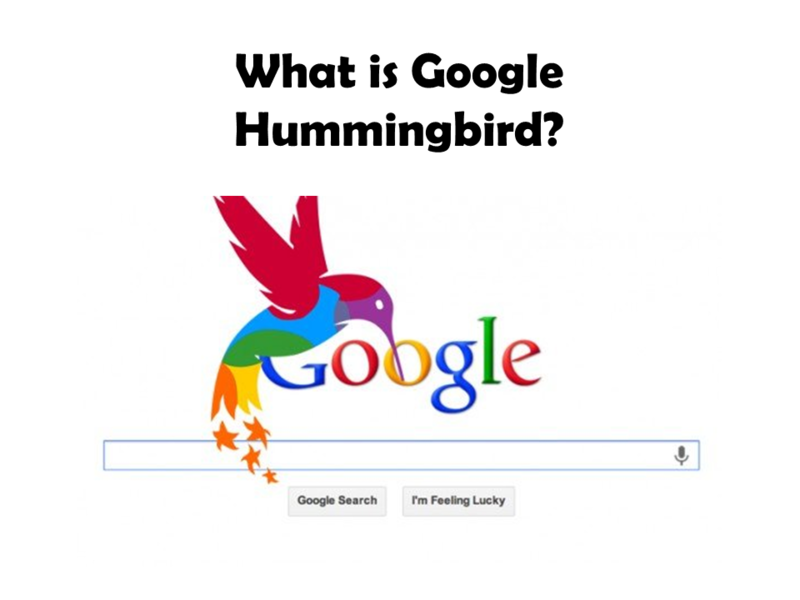 Cristina Madeira » Semantic Search- what does this mean for hoteliers? The world of keywords and SEO was drastically altered when Google added the Hummingbird algorithm to their search engine in the Fall of 2013 and with this new addition to their search engine formula, Google stopped basing its search results on specific keywords and instead turned its focus to Semantic Search. With semantic search, no matter what order the traveler enters the words, Google’s algorithms will decipher their intent and match the context with the content of the site featuring your semantic phrase.